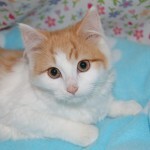 Visit our Available Pets page to see all our available animals. Check out our new walking trail behind the shelter. 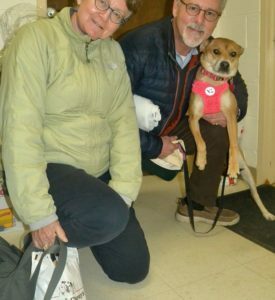 Become a volunteer and take our dogs for a walk. They will love you for it, guaranteed. If your pet is missing, PLEASE call the shelter immediately at (336) 694-4921. 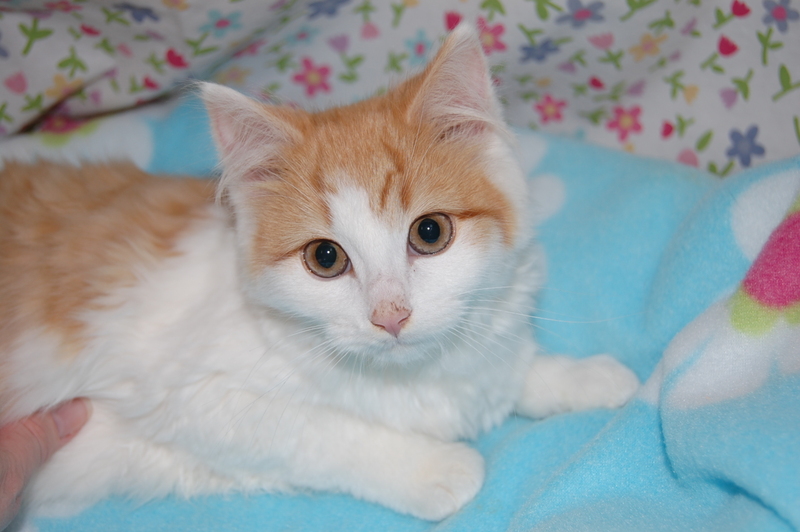 Unclaimed, unadopted animals must be euthanized. See our helpful tips about finding a lost pet. Do not call the animal shelter for animal pick-ups. Call Animal Control at 336-694-5705. We are currently in need of dog food. We appreciate your help! 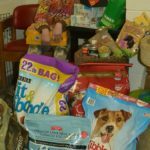 Please drop off during business hours or mail to: Animal Protection Society of Caswell County 836 County Home Road Yanceyville, NC 27379 Thank you for your help and support! Mama's LAST LITTER Special! 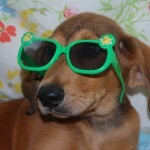 $10 spay fee for Caswell County residents! Do you have a mama dog or cat with babies? 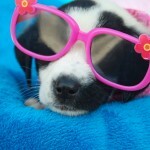 Caswell Pet Lifeline would like to help this be her LAST LITTER by offering a $10 fix fee. Call for information and to make an appointment even if mama is still nursing the babies. We will arrange for an appropriate surgery date after little ones have been weaned. Shop Amazon? Help us while you shop! AmazonSmile is a simple and automatic way for you to support the Shelter at no cost to you! A portion of your purchases go to the Shelter each month from Amazon. 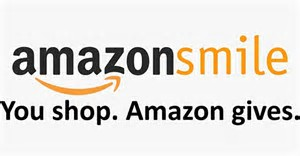 Getting started is simple...go to AmazonSmile and search on 'Animal Protection Society of Norther Piedmont'. 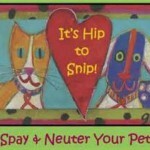 Spay and neuter your pets! To learn more visit our low cost spay and neuter page or the Caswell Pet Lifeline facebook page for additional dates and times. Costs can be as low as $20 for those who qualify. APS Caswell is now on Facebook! Check all the updates, news, auctions, events and more. Like us today! Come and join the APS Caswell team as a volunteer! You will provide valuable help when we need it most – we couldn’t make it without you. 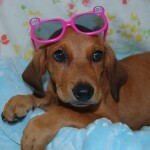 Activities may include walking dogs, washing dishes, helping with pet photos and more. 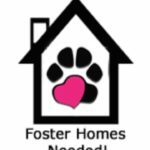 Stop by the Shelter and fill out an application today! Our volunteers must be at least 15 years old. Questions, call 336-694-4921. We just received the GuideStar USA Bronze Nonprofit Profile as a symbol of our commitment to transparency and accountability. Check it out!